The hard and powerful path of following God is examined through the book of Exodus in this in-depth commentary. 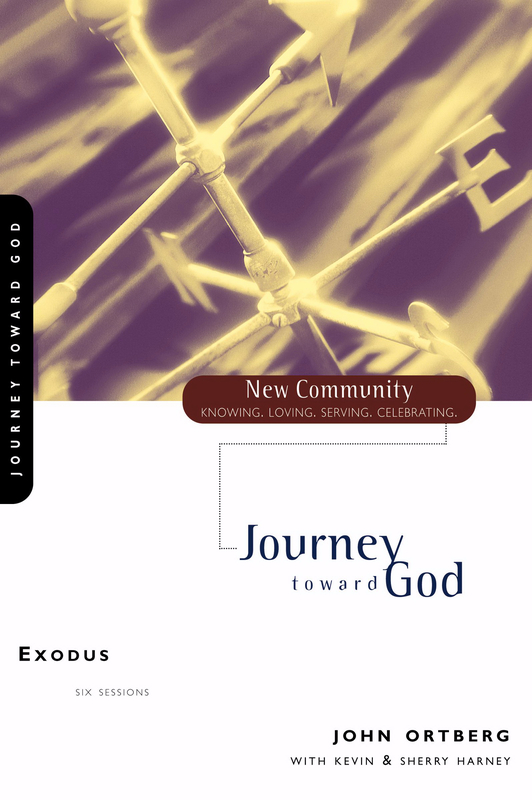 Exodus by John Ortberg; Kevin G. Harney;Sherry Harney was published by Zondervan in September 1999 and is our 16923rd best seller. The ISBN for Exodus is 9780310227717. Be the first to review Exodus! Got a question? No problem! Just click here to ask us about Exodus.